The U.S. Open is coming up, which means tennis season is in full swing. And when you think tennis balls, one name comes to mind: Wilson. The company has a long and storied history, and how they got into tennis is actually pretty funny. It was founded as the Les and John Company, which operated meat processing plants in Tyne, England in the early 20th century. In 1913 they started a sister company to use byproducts from that meat, including tennis racket strings. 1915 saw Thomas Wilson appointed President of that new company and rename it after himself, because why not? They started making balls soon after to go with their tennis rackets and the rest was history. 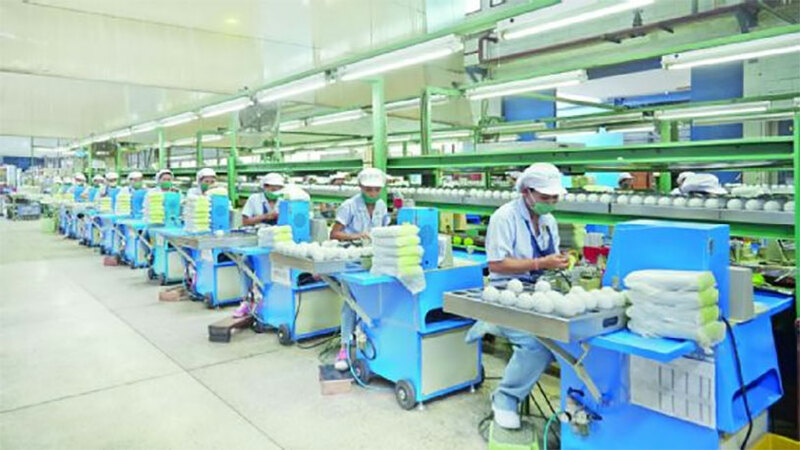 Wilson tennis balls are now manufactured in a factory outside of Bangkok, Thailand, and ESPN took a trip there to see how they crank out the staggering 98,000 spheres required to support the U.S Open. If you’re like us and binge-watch episodes of How It’s Made on YouTube when you can’ sleep, this will be like catnip to you. Each tennis ball goes through 24 distinct steps, from extruding the rubber core to curing the Day-Glo felt on the outside, and ESPN has photos and even GIFs every step of the way.